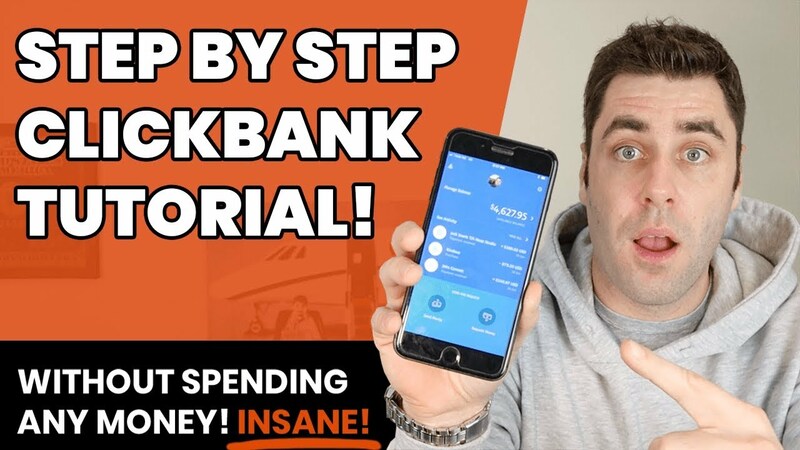 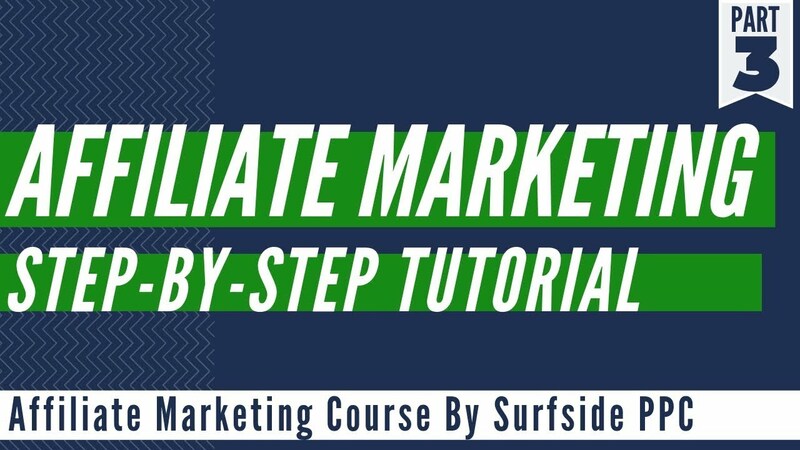 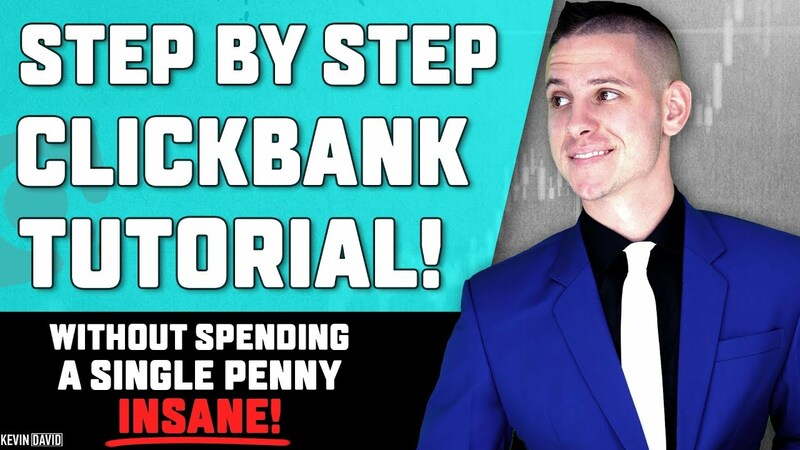 In This LIVE I cover how I use funnels and marketing systems to fully automate my income stream online and how you can duplicate it my exact systems with ClickFunnels. 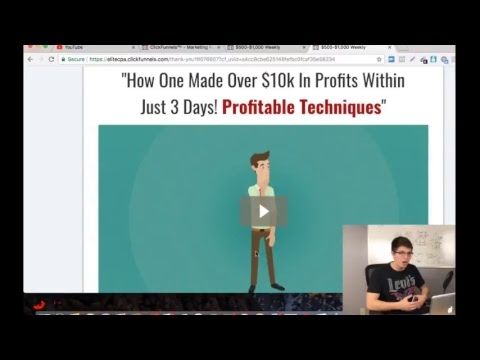 I use ClickFunnels for everything in my business and it works amazing! 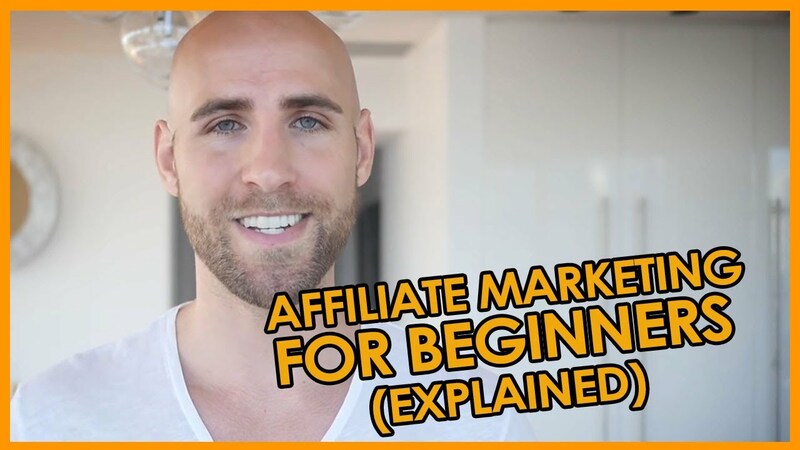 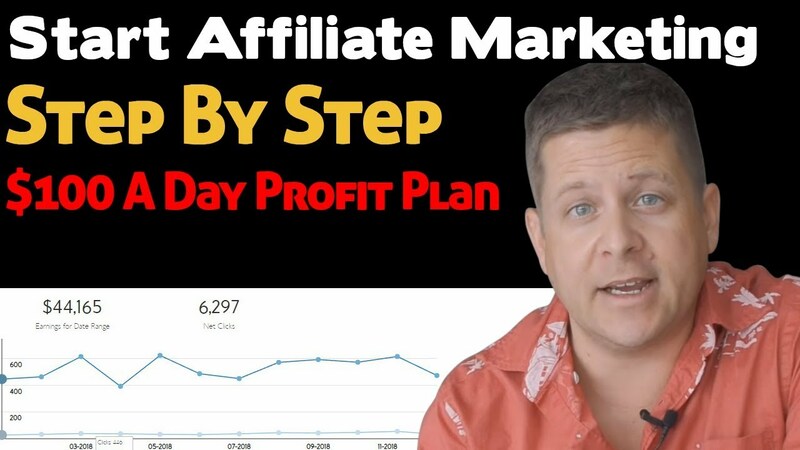 Watch Live How I Build Out My Funnels In Clickfunnels and use them for my affiliate marketing businesses and how you can also!